As one Mulgoa boy prepares for brain surgery, he dreams of meeting his idol, Bruno Mars. The now 13-year-old Isaac Villanueva was diagnosed with a rare brain tumor, Cystic Pineocytoma, at just 10-months-old, resulting in brain surgery and two years of chemotherapy. Now he’s preparing for another surgery after the tumor has grown. Close friend of the family Kellie-Ann Clifton said Isaac is a passionate young man, and the family are not the type to complain despite difficult circumstances. 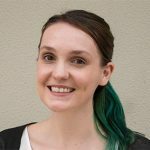 “As a result of the tumor, Isaac has lost a large percentage of his eye sight and spent his primary school years learning braille,” she said. 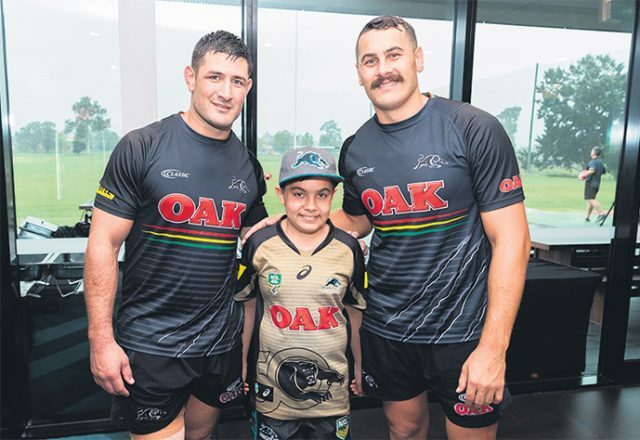 A staunch Penrith Panthers supporter, on Tuesday Issac was invited to meet the players and watch them train, inspiring a massive ear to ear grin. “While his parents stay strong and tell me ‘he’s a fighter’, I worry about the affect it will have on him and hope with all that is inside of me that he comes out of the operation the same little legend that goes in,” Ms Clifton said. With both of Isaac’s parents working full-time jobs, and a younger brother and sister who love him dearly, Ms Clifton is hoping the excitement and support of meeting Bruno Mars could provide Isaac with some courage before the operation, scheduled to take place next week. Anyone who can help should email helpuscontactbruno@gmail.com.